Maybe some blood does run cold. Some people really are made for sweater weather. Researchers have found that, when compared to non-indigenous Russians living in the same community, indigenous Siberians are better adapted to the cold. 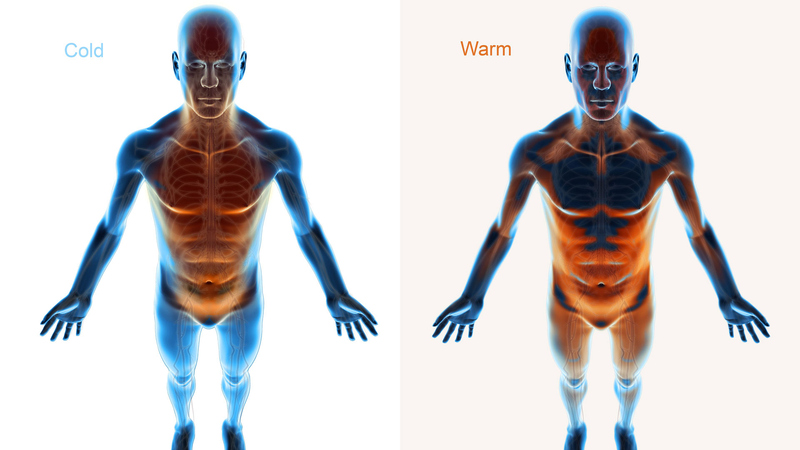 Studies found that people native to cold climates have around 50% higher basal metabolic rates, can maintain their body temperatures better without shivering, and have fewer sweat glands on the body and face.